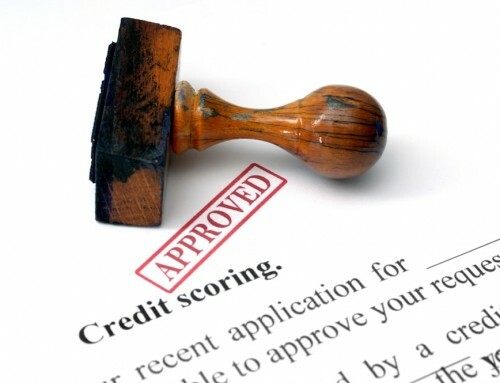 Is a Bad Credit Business Loan Worth Pursuing? 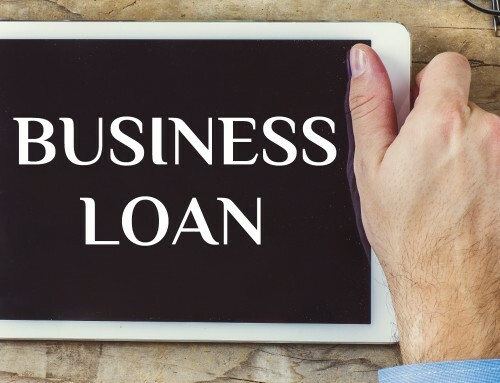 Home/Business Loans/Is a Bad Credit Business Loan Worth Pursuing? Ruining your credit is quite easy these days. Too many credit cards, high balances, missed payments, lack of credit diversity… you name it. There are plenty of ways to throw your credit in the crapper. 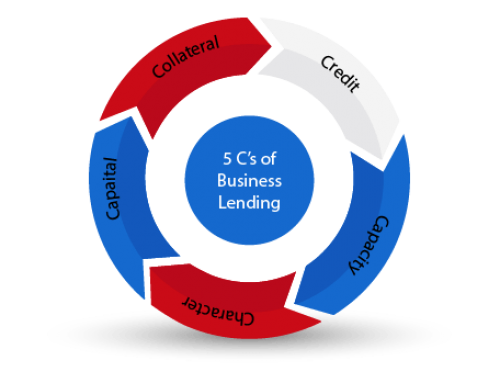 When that happens, it can leave very few realistic options for obtaining business funding. In desperate times, it might get you thinking, is a bad credit business loan worth pursuing? One thing you’ll never hear me say is to bury your head in the sand. Rather, research your options. 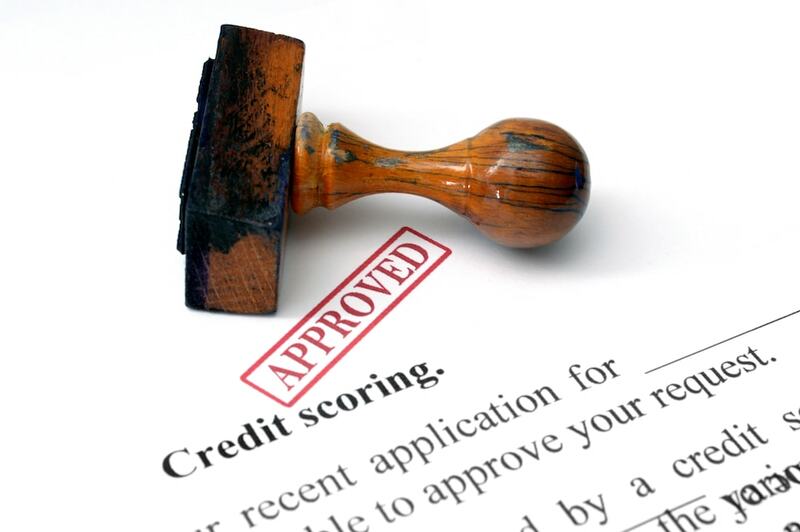 Sure… Your credit worthiness might seem shot, but that doesn’t mean you have to settle for the most unsavory terms. Back to the question. Well, that certainly depends. Before you sign your name on the dotted line, assess the terms of the loan. One of the key components of your loan is the interest rate. It’s also the main way lenders make money off you. It’s their return on their investment (ROI). Most lenders use an Annual Percentage Rate (APR). This means that your interest rate is based over a year long period. Usually interest rates are also compounded. This means that each cycle you incur interest on the principle balance. For example, if your APR is 12% and you make payments monthly, at the end of every month, you’d be charged 1% on the principle balance. 1% you ask? I thought you said it’s a 12% APR. Yes… that’s right. When you divide 12% by 12 months (monthly payments, remember), you get 1%. Keep in mind that not all loans are based upon an APR interest rate. Be on the lookout for low interest loans that are daily, weekly, or even monthly interest rates. For example, a 12% monthly interest rate is 144% APR. That’s crazy!! Use your judgment. When it comes to interest rates, don’t put yourself in a worse situation. If you already have bad credit, don’t set yourself up ruin your credit further. I talked a little bit about monthly payments. Even though monthly is typical, payments don’t always have to be monthly. They could daily, weekly, yearly. For example, I worked with a farmer whose revenue was seasonal. In fact, the bulk of his revenue came in one time a year. He had yearly payments that came due shortly after his big pay out. On the other hand, I’ve heard some horror stories where individuals have hopped into a bad credit business loan that included high interest rates an daily payments. To top that off, they received stiff, outrageous penalties if they missed a payment. Balloon payments can be another hiccup. Rather than paying off a loan gradually with equal payments until the balance is 0, you make a final large lump payment at the end of your loan. These are often used to help with cash flow. 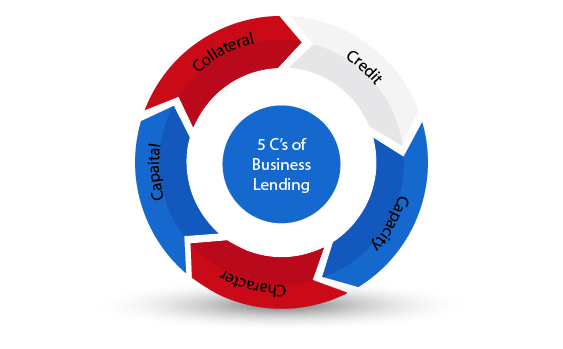 It allows a borrower to make smaller payments early, when the business needs the money the most, then make that final giant payment when the business is on its feet. It has the pros of the small payments. However, the risky balloon payment can be a doozy. When I was in the mortgage business, quite a few borrowers got themselves into trouble this way. Bottom line. Focus on payment schedules that work for you. One year? Five years? Ten years? Twenty years? How long do you need the loan? 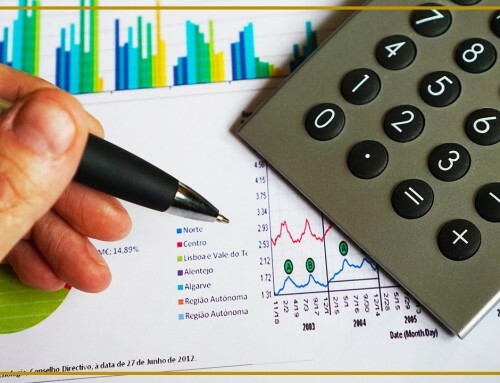 If you take anything away from this section, let it be: Short-term loans are used for short-term assets and long-term loans are used for long-term assets. What I’m saying is, don’t finance a building, which is a long-term asset on a 5-year loan. Don’t buy a car on your credit card. Do your best to match the length of the loan with the useful life of the asset. If you’ve ever purchased a car through a loan, you see this in effect. As you pay off the loan with the regular monthly payments, your car depreciates in value at about the same rate. If you’re unsure of how to depreciate your assets, the IRS gives you some guidelines. You can use them when evaluating the length of your loan. Read the fine print on your loans. I mentioned interest as being a lenders ROI. Interest isn’t necessarily the only way they make money on you. There may be origination fees for processing your loan. The lender might be eager to get all the interest rate they can from you and charge prepayment penalties or penalties for making extra payments. If making late payments is your thing, you might even see late payment fees or even boosts in your interest rates. Know what you’re getting into before you commit. 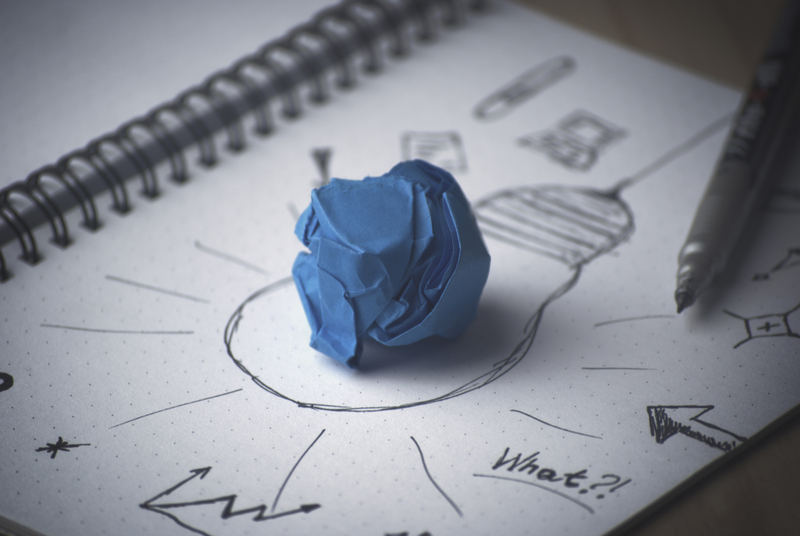 Back to the question… Is a Bad Credit Business Loan Worth Pursuing? It certainly depends. Just because a company is offering a loan for borrowers with bad credit, doesn’t mean you’re in for a world of hurting. Investigate. See what they offer. 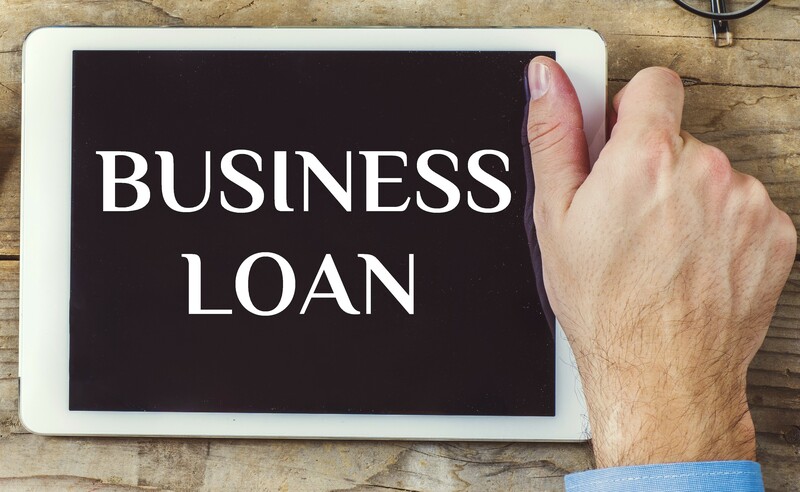 If you work with the SBA or other SBA funded program, there are regulations on the types of loans a lender can offer you. This can provide you with some kind of protection. However, it’s ultimately up to you to do your own research and make sure you’re not entering into deals that don’t work for you. It’s a sad reality that a lot of people learn the hard way. But, really the credit score really shouldn’t ruin your life or anything. It just means you might have a harder time getting a loan. That and you’re going to have to pay a higher interest rate if you do get accepted for a loan. However, I did have a kind of off-topic question. 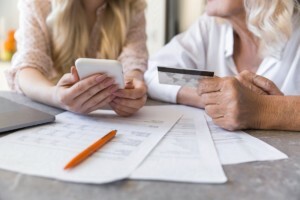 How do you recommend paying off multiple credit cards to reduce your debt? Do you pay off the higher debts first? I have a friend that is buried in credit card debt and I don’t know what to tell her. Great questions, Garen. I’m not a credit card expert. However, I do like the snowball method. With the snowball method, you make a list of all your credit card, minimum payments, and balances. You commit to paying the minimum payment on all of your credit cards except for one… the one with the lowest balance. You hit the one with the lowest balance with your extra cash until you knock it out. Once that’s paid off, you take the amount you were paying toward the card you just paid off and add it to the minimum balance of your new lowest balance card. Rinse and repeat with each card with the lowest balance. 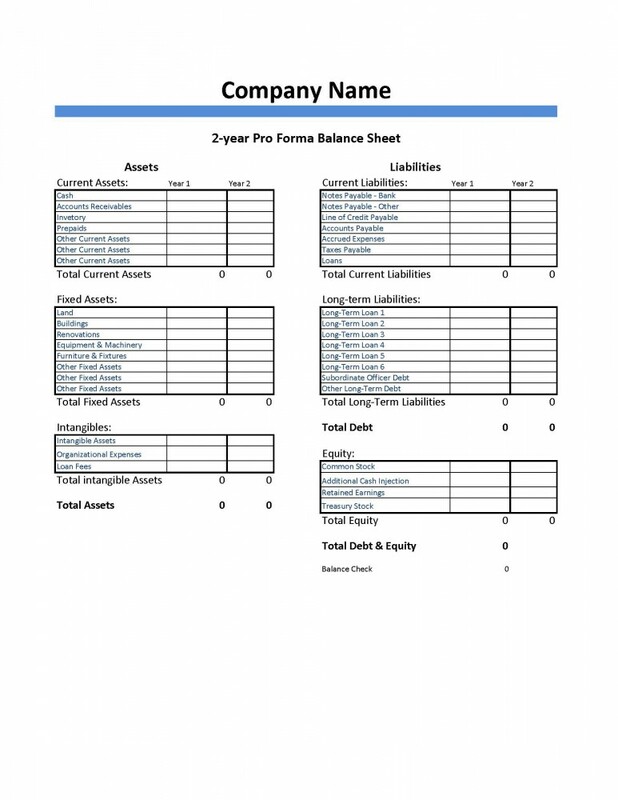 Why start with the lowest balance and not the highest balance or interest rate? Because you win faster. Ever time you pay off a credit card, you’ve won. If you start with the card with the highest balance, it’ll take you longer to win the first time. It’s a mind thing. We love winning, right? When we see success, it encourages us to repeat it, so we can be successful again. Great article here! Pointed out a few ways banks make money from us with loans that I didn’t actually know about especially with the APR whether it’s weekly or monthly. In general I love the website. Very professional and well laid out. Thank you for stopping by, Yusuf. It shocked me to find that lenders could be so sneaky with the terms of their loans. I think most people typically think they’re working with an annual interest rate with monthly payments. Unfortunately, it’s not always the case, particularly with non-traditional bank lenders. Great info here, Renee! Although my credit score is pretty decent (mostly full of student loan debt…), as a dental resident graduating in the near future and looking to open up a practice, this information is still very much relevant and vital. You can’t emphasize enough how important it is to slow down and know what you are signing up for when it comes to getting loans! My husband used to listen to Dave Ramsey quite a bit when we lived on the Eastern side of the country. I found an article on wikipedia that gives an excellent breakdown on how to apply the snowball technique. Dont you have to also be aware of interest that accrues upon the interest especially if you default on a loan? The concept of APR is something I definitely learned as a finance major in school but I always found that institutions have some “shady fine print” whenever they say the APR or interest rate is “whatever” percent. Great question, Jessie. Interest is an important factor in a loan. 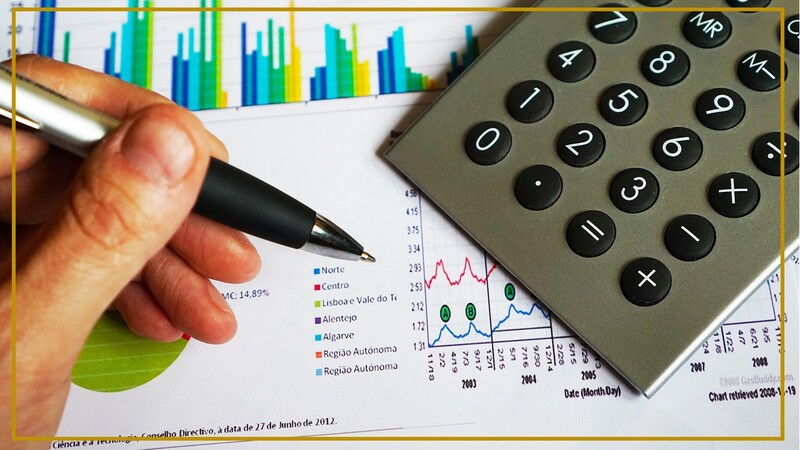 More loans do use compounded interest rate, so you most likely will see an accrual of interest on the principle balance. This includes all penalties, fees, and interest. You see this in affect big time with larger loans, such as mortgages. If you look at your amortization schedule, you’ll see that you often start off paying more interest than principle with each loan payment. I’m not so sure how important it is if you default on a loan though, I’m not a credit specialist. However, a default shows you’re not going to repay the loan. After all the penalties, fees, and interest is added to the principle amount, it’ll show you’ve defaulted on a bigger piece, sure. You’re still not making good on your loan and will see it reflected in your updated credit score, rather than having to pay more on a loan you’re not paying anyway.